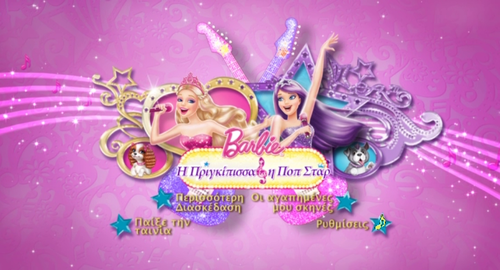 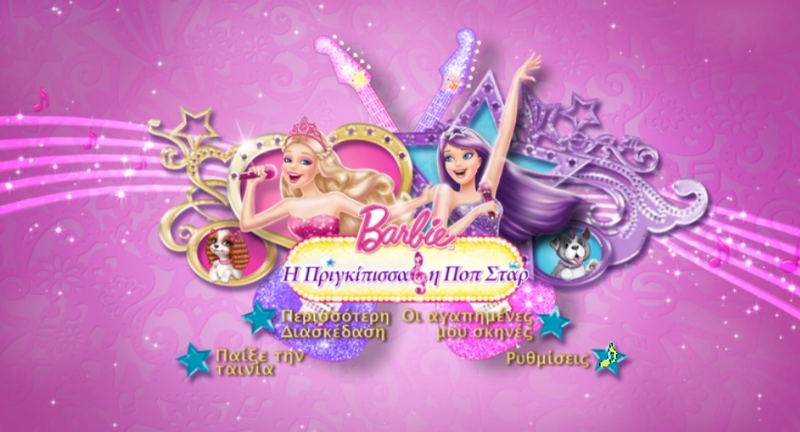 Barbie the Princess and The Popstar DVD. . Wallpaper and background images in the Sinema za Barbie club.